Traditional, outbound marketing is a method companies would use to seek out prospects and interrupt them in their journey as a potential buyer. However, as these buyers have gained far more power with the help of the internet, marketers now need to be much cleverer in their methods. The solution? Inbound marketing. Delighting them every step of the way. 93% of buying cycles start with an online search. Potential customers who interact with inbound marketing content are looking for information similar to what your company offers. This means they are closer to being qualified compared to contacts who have been interrupted and presented with content through outbound marketing methods. 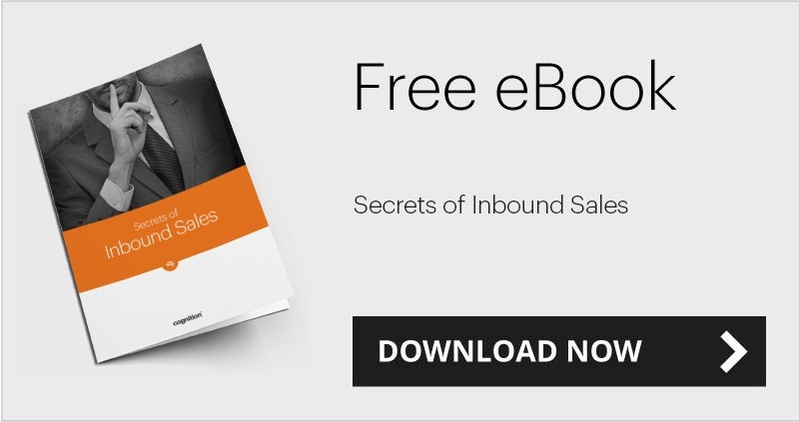 With inbound marketing, your sales and marketing teams work more closely together to create powerful content for prospects. Salespeople are the main source for insights into what the customer needs and wants at different stages along the buyers’ journey. With that information in mind, marketers can create targeted content that educates buyers, answers questions and solves problems. This process is far more efficient than random outbound touch points and decreases the marketing costs by 61% per lead compared to traditional outbound marketing. The content you provide gives you a perfect opportunity to create a relationship with these prospects by positioning tips, suggestions and insights into their queries. They will begin to view you as a trusted authority, which in turns increases the odds that your company will be their chosen source when they are ready to make a purchase. In a fast moving environment where the internet and social media are dictating daily decisions, buyers have more information than ever. 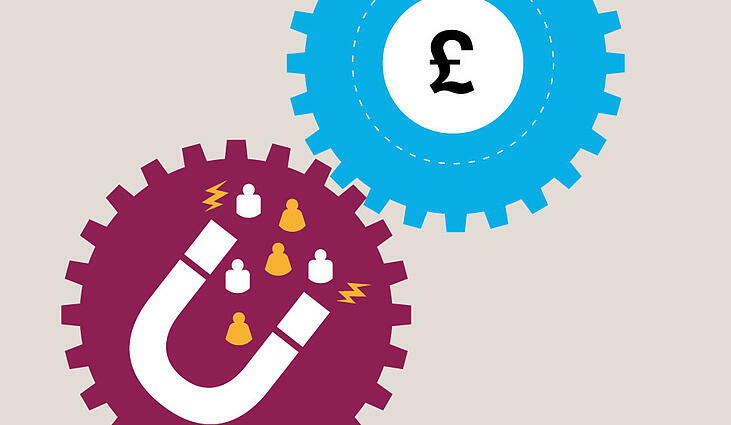 Inbound marketing is not only making them more educated but is also shifting buyer behaviours. Want to learn more? Our guide “Secrets of Inbound Sales” has enabled our clients to grow by three times the average for their sector.